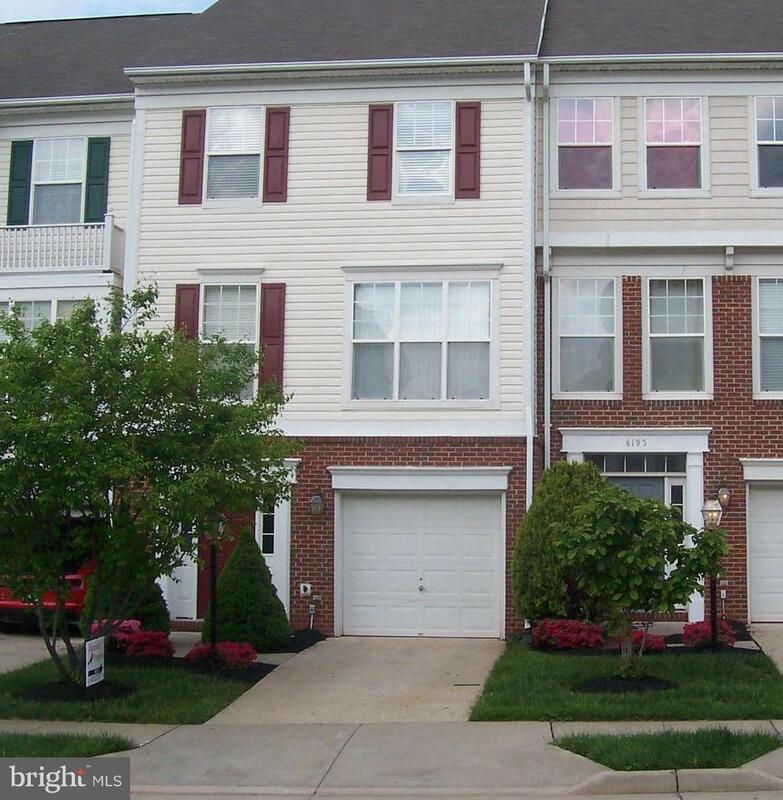 Beautifully cared for 3-level garaged town home w/custom crown molding and wainscoting. 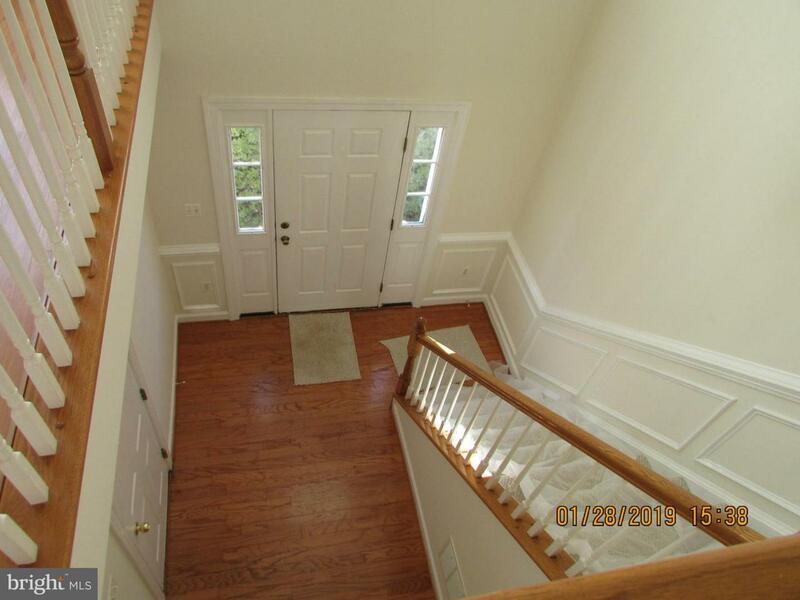 Hardwood 2-story foyer,hall/ rec room with walkout basement exit to fenced rear yard and patio.Full bath and laundry in basement. Main level has bright living and dining room and large kitchen with breakfast island and nook and ceiling fan with light. 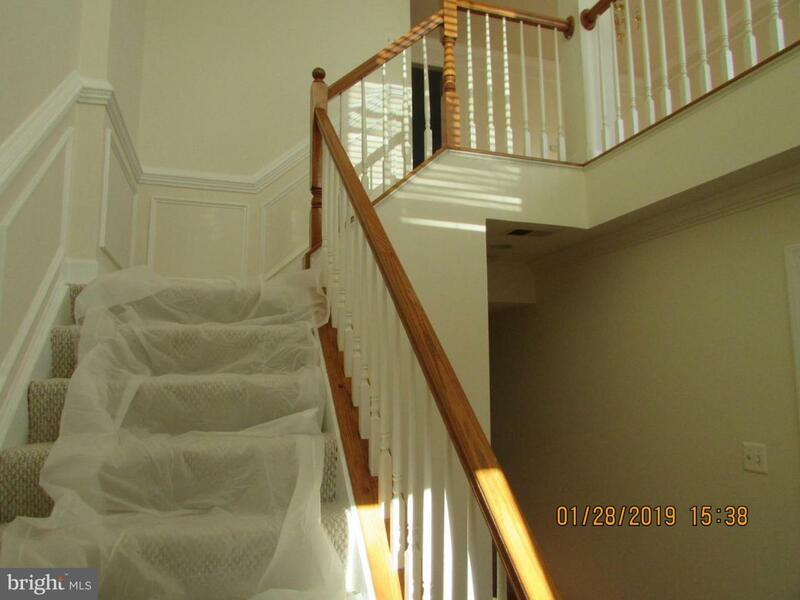 Upper level has large master suite with soaking corner tub and standing shower.New paint,new carpet. 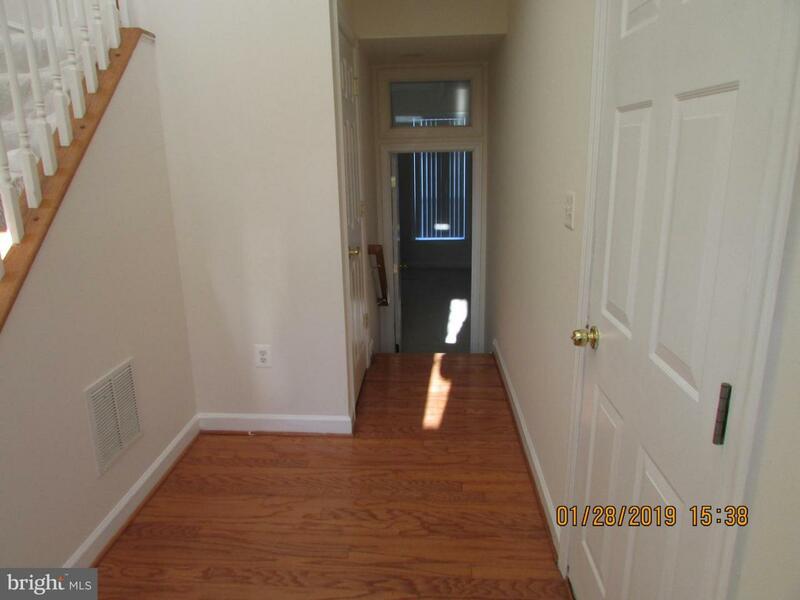 Close to VRE.No smokers and no pets.ready to move in.